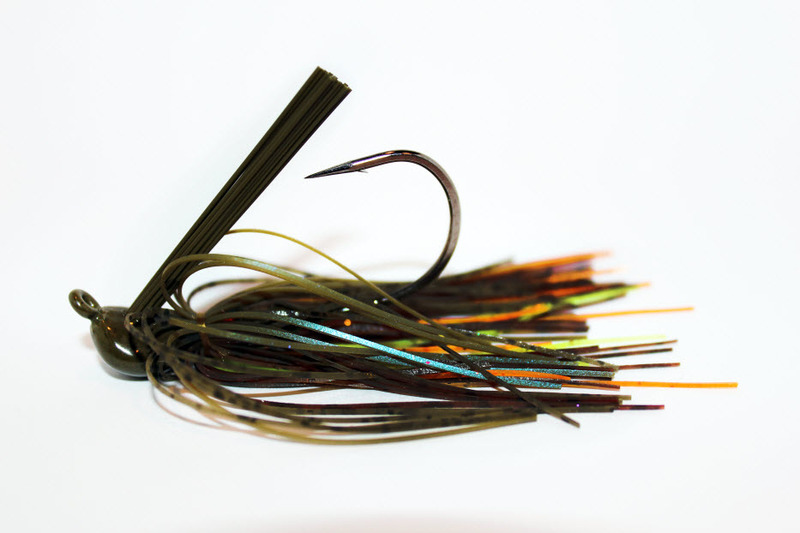 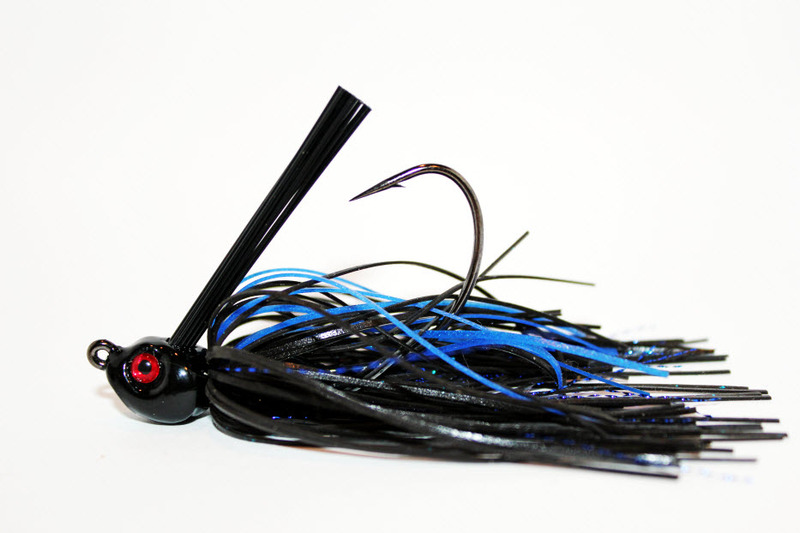 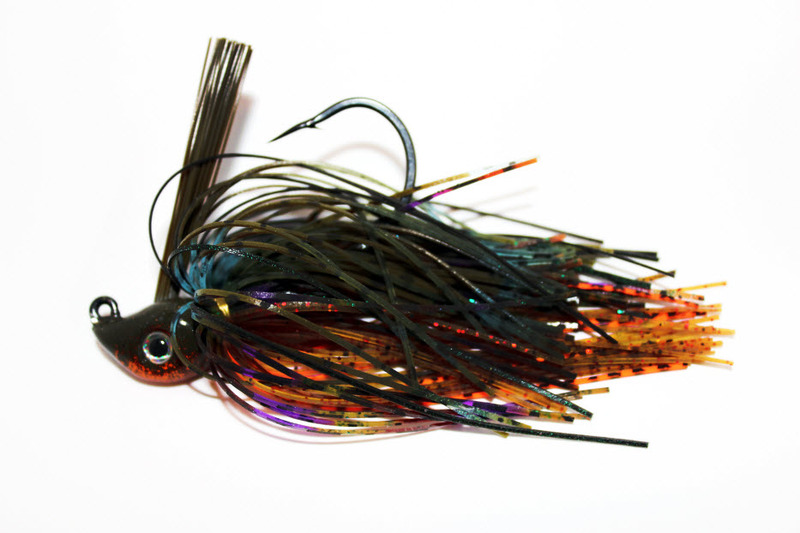 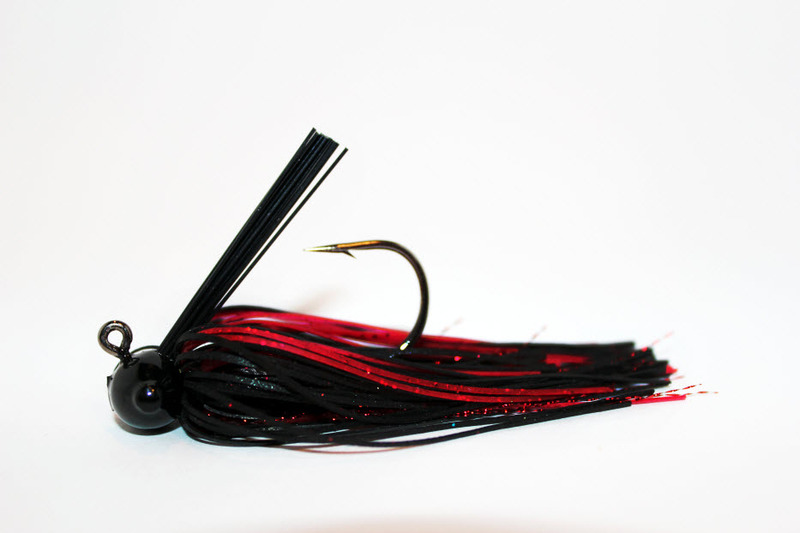 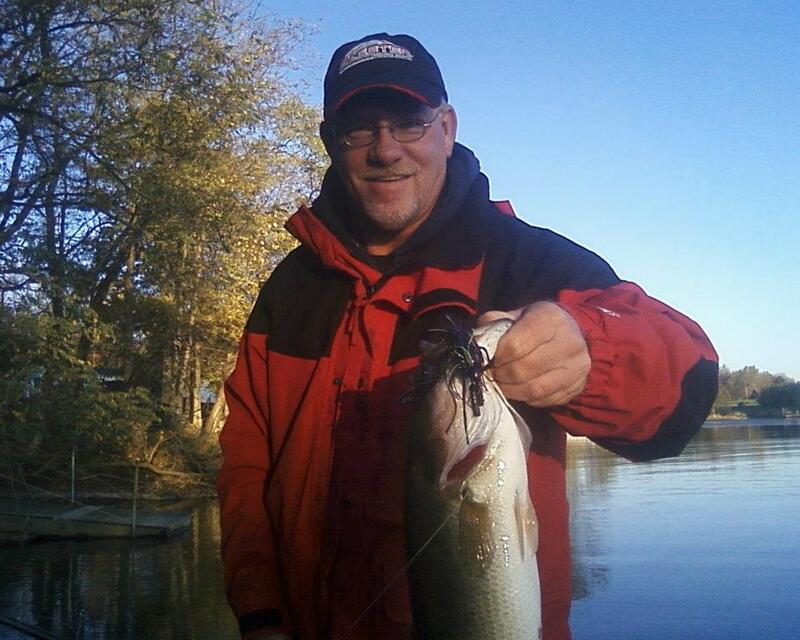 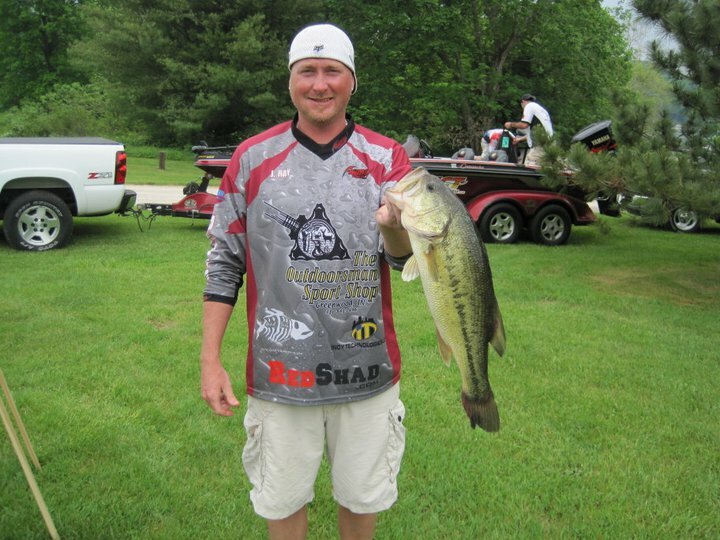 When looking for quality fish or a kicker fish for a tournament, a jig is usually the bait most people think of! 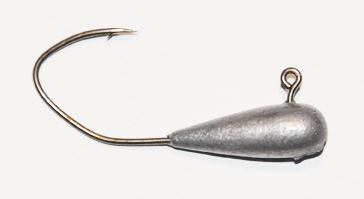 Whether you are a seasoned Pro or just a weekend warrior, this lead-headed bait gets the nod when better fish are targeted. 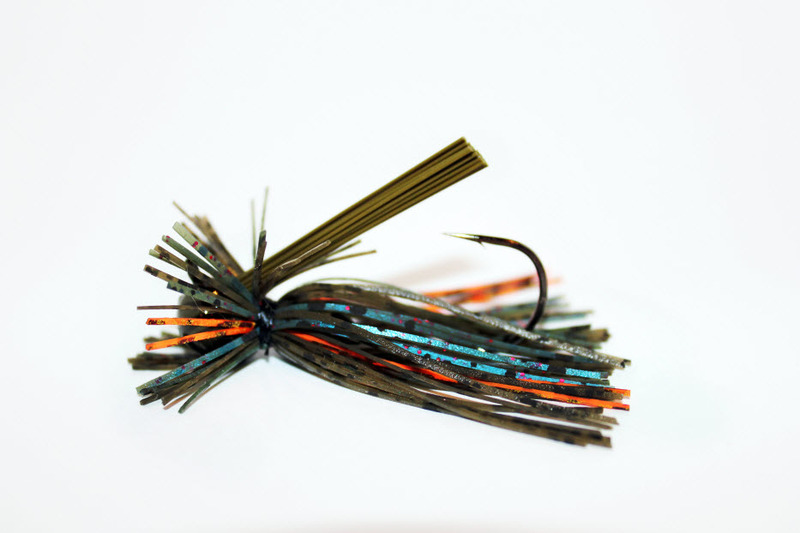 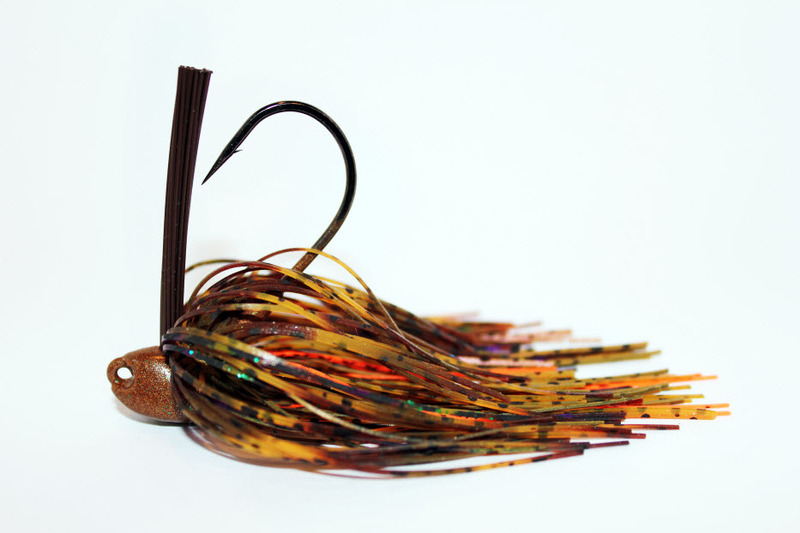 With a variety of head styles and colors, light to stiff weedguards, full or sparse skirt, we can custom build YOUR jig to suit your needs and fishing style. 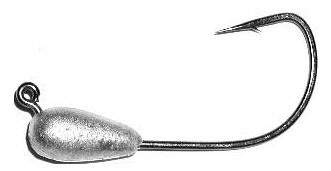 We offer hooks from Mustad, Gamakatsu, Owner, VMC and others, in light wire round bend finesse hooks all the way up to heavy wire wide gap flipping hooks, and everything in between.